I love the holidays and celebrating them in New York City has got to be one of the best things in the world. From the insane light show outside Saks Fifth Avenue to the jaw-dropping tree at Rockefeller Center, it truly is a winter wonderland this time of year (even though there isn’t a snowflake in sight). 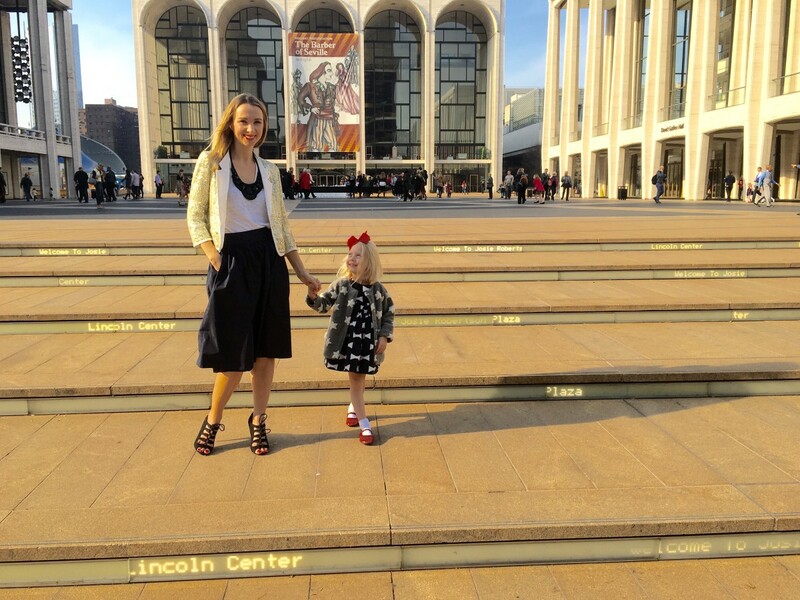 One of my favorite things to do each year is to take in a performance of the Nutcracker and lucky for us, Lincoln Center is just one subway stop away. Our twins are finally old enough to join in this annual tradition, and watching their faces light up during the snow scene or giggle watching Mother Ginger and her dress full of children prance around the stage, was pure magic. 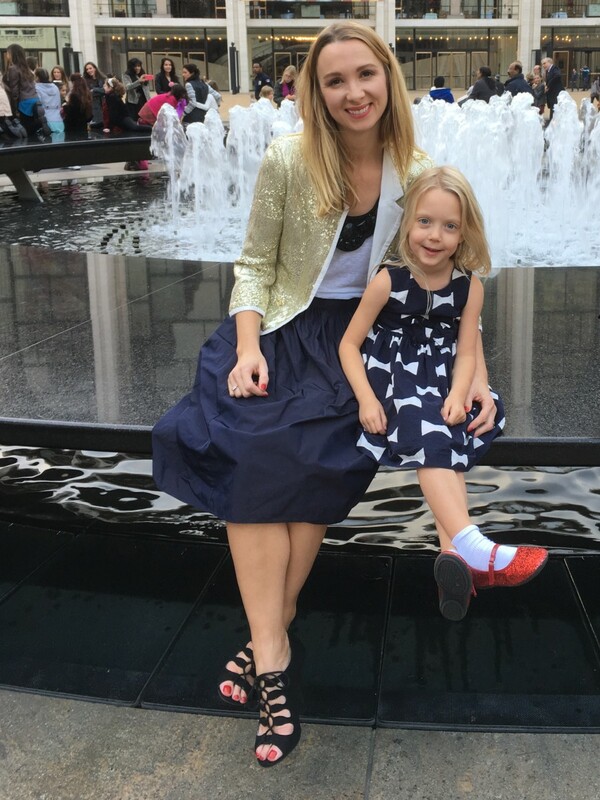 My daughter really got into preparing for the ballet and insisted on getting dressed up in our holiday best. She was so excited when I brought home some sparkly ruby red shoes from my most recent spree at Payless and finally had an occasion to show them off. 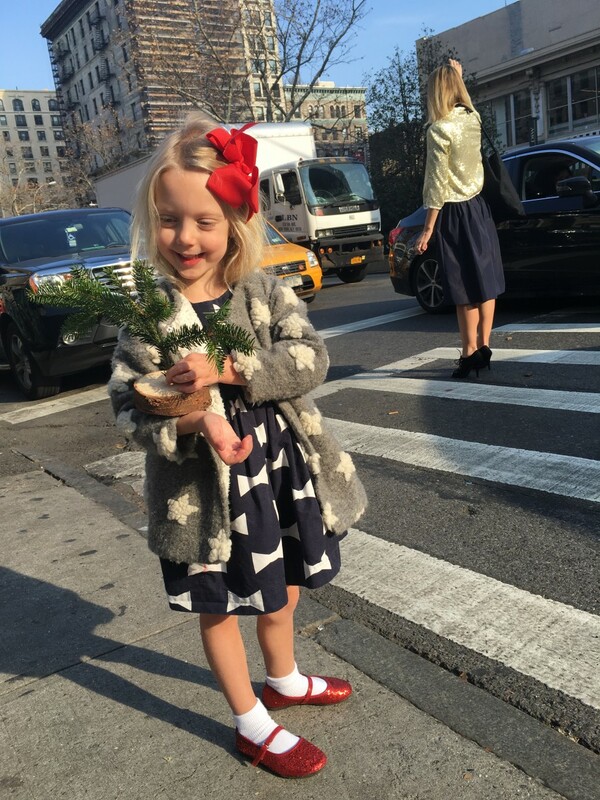 I&apos;m thankful to find shoes that are fun yet affordable and she received numerous compliments when we were out and about. The weather has been beautiful and I was able to wear my new lace-up heels designed by Christian Siriano of Project Runway fame. Like the booties that I posted about previously, these are made of faux suede but look real and are surprisingly comfortable. 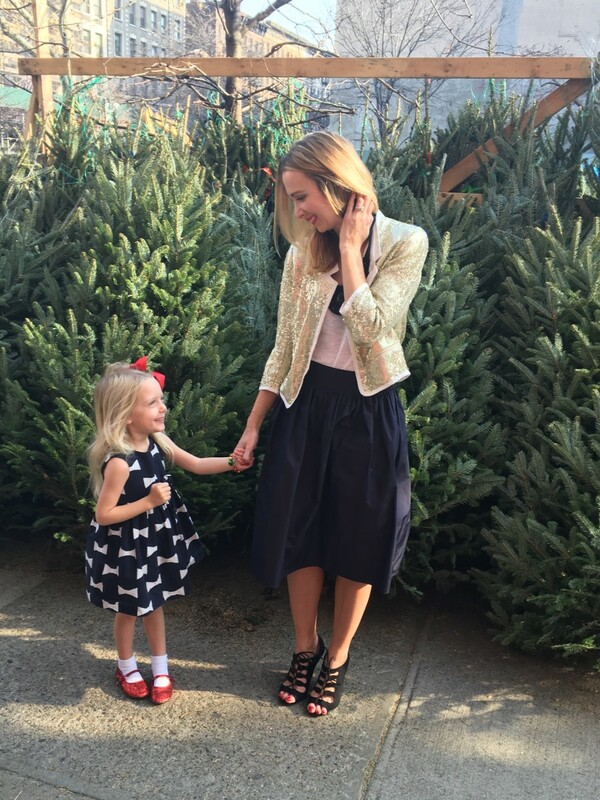 I rarely wear heels anymore since I’m always chasing the littles around, but these are perfect for special occasions like this. With New Year’s just around the corner, I might need to pick up a sparkly pair of heels for myself and a few more for the kids. Whatever your family traditions may be, I hope you have a wonderful holiday season this year! Check out Payless on Pinterest for more ideas.